Do you have excess water in the basement of your house? Or rainwater floods? Are basement voids in the workplace being affected by leaks ? 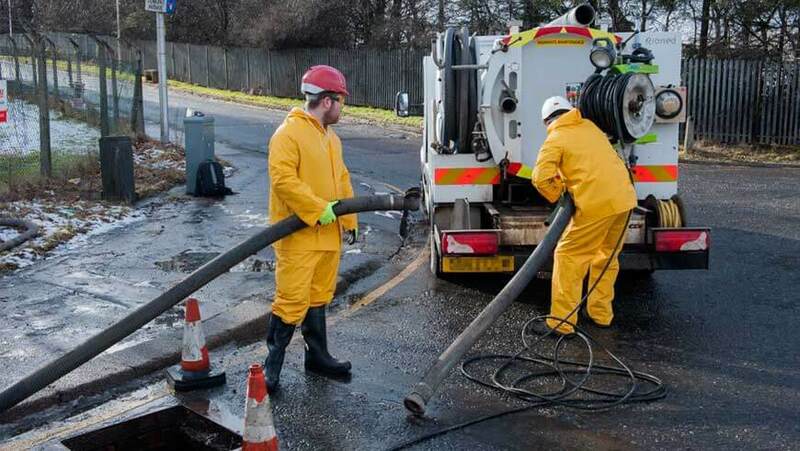 With the capacity to take 800 litres of waste our City Vac is ideal for those situations. We also have a dirty water pump available that we can use to remove larger volumes of flood water quickly and efficiently.